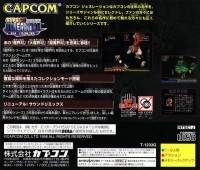 Description: Includes Ghosts 'n Goblins (Makaimura), Ghouls 'n Ghosts (Daimakaimura) and Super Ghouls 'n Ghosts (Choumakaimura). 03-15-2018 tripredacus Description Includes Ghosts 'n Goblins (Makaimura), Ghouls 'n Ghosts (Daimakaimura) and Super Ghouls 'n Ghosts (Choumakaimura). 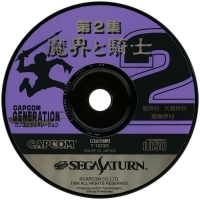 This is a list of VGCollect users who have Capcom Generation 2: Dai 2 Shuu Makai to Kishi in their Collection. This is a list of VGCollect users who have Capcom Generation 2: Dai 2 Shuu Makai to Kishi in their Sell List. 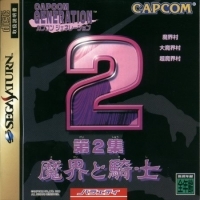 This is a list of VGCollect users who have Capcom Generation 2: Dai 2 Shuu Makai to Kishi in their Wish List.